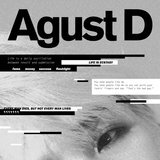 SUGA, a member of BTS, is releasing his first mixtape as Agust D. The 10 song mixtape, includes the title track ‘Agust D’, ‘give it to me’, ‘so far away’ and more. This mixtape has been a long-rumored and ongoing project since his debut in BTS in 2013.
by expressing his deepest thoughts and rawest emotions as a member of a K-pop boy group. 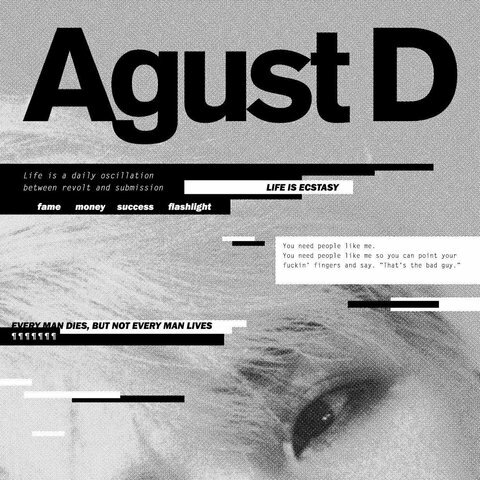 'give it to me', featuring a prevalent and familiar 808 that is a favorite of Agust D's, talks of his ambitions and lucid dreams. 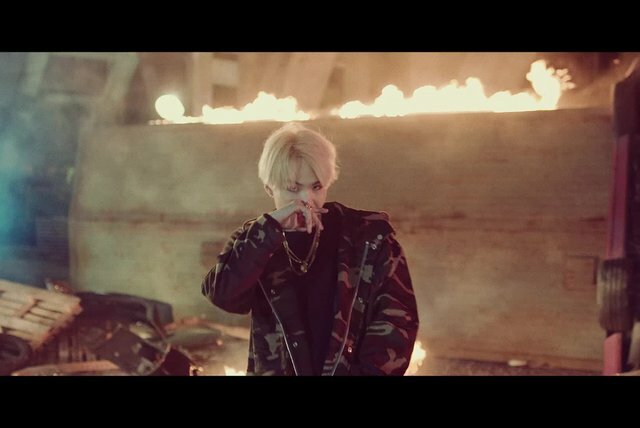 Sporting guest features from Korean artists Yankie and Suran, what truly makes this mixtape a rare gem is that it is written and produced entirely by the artist himself.